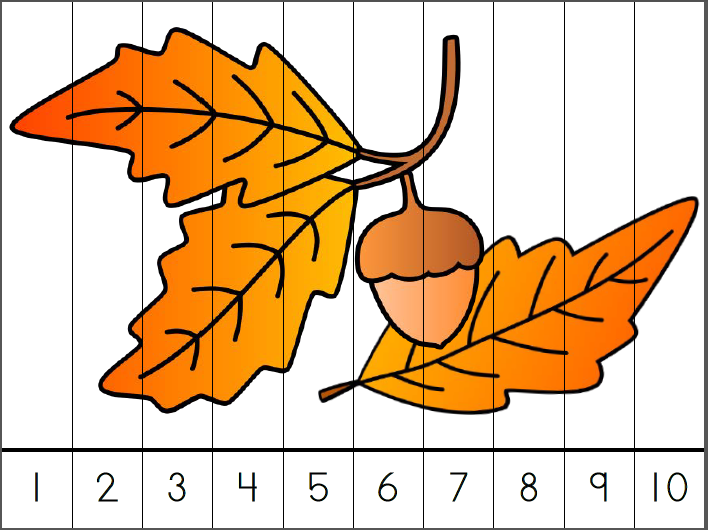 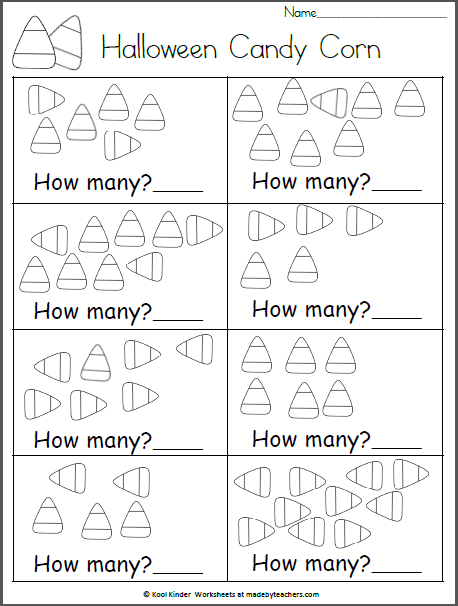 Free Fall Math Puzzle for counting and ordering numbers. 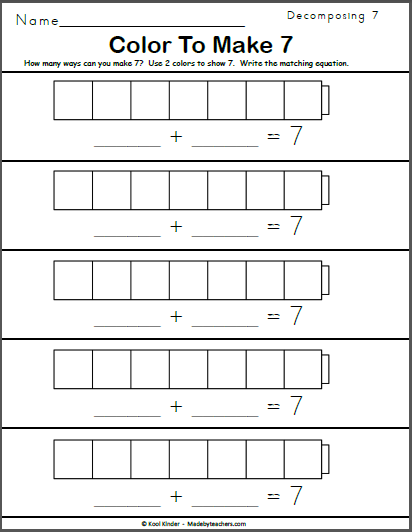 Great for centers or other small group activities during the fall. 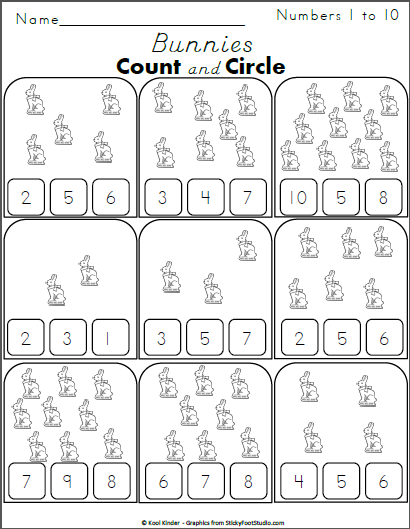 Count the bunnies and circle the correct number.